Our goal is to make your life as easy as possible, and save you time and money while we’re at it! This is why for all types of festive decoration in Richmond, VA, you can count on us. We are going to put up your lights in a way that best fits with your property and landscape while you sit back and enjoy the Holiday Season. 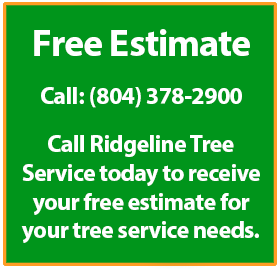 Backed by a national support network, Ridgeline Tree Service offers unparalleled service & the highest quality products that are not available any where else. 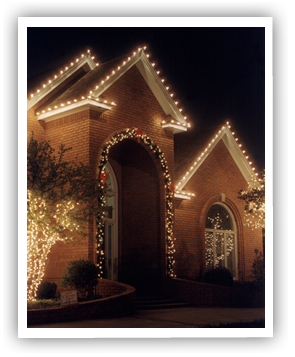 Fill out the form below for a free quote on Christmas Decor & Lighting Installation Services in Richmond, VA area.